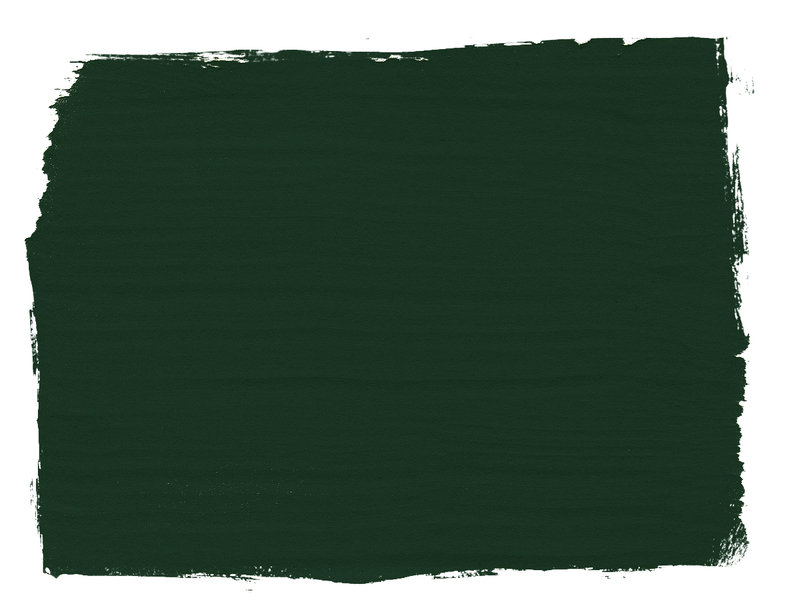 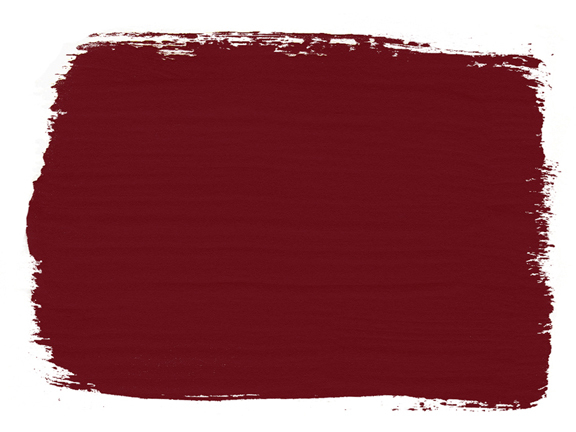 The palette is based on 18th century decorative and historic colours. 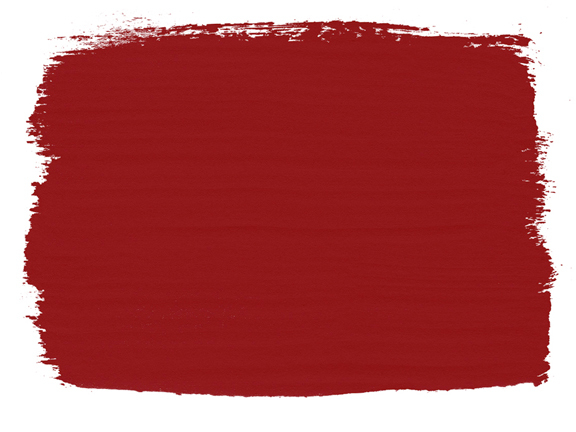 The colours are bright and rich, bearing in mind that they may be darkened with wax. 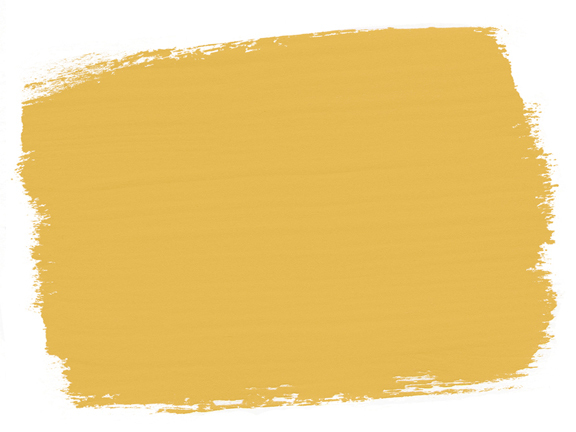 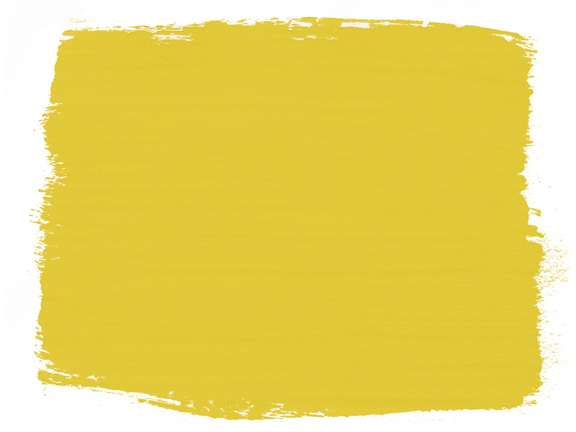 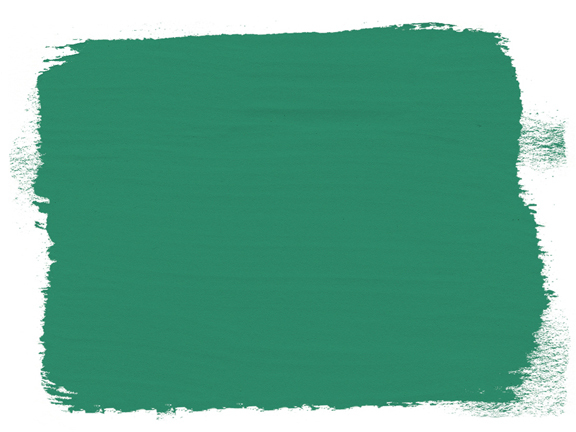 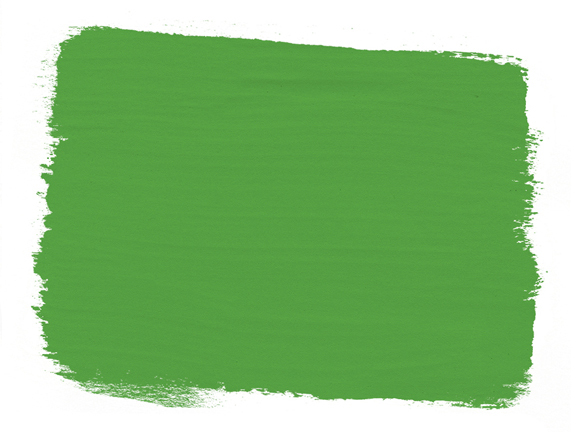 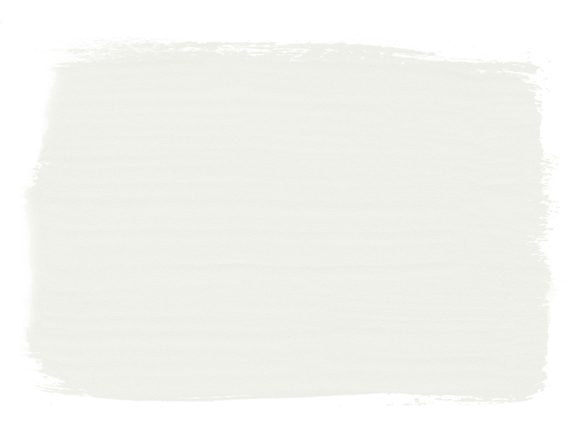 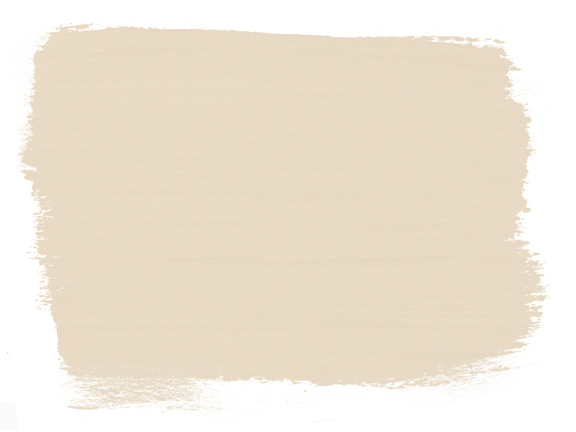 There are currently 36 colours in the paint range from soft and pale to bright and strong. 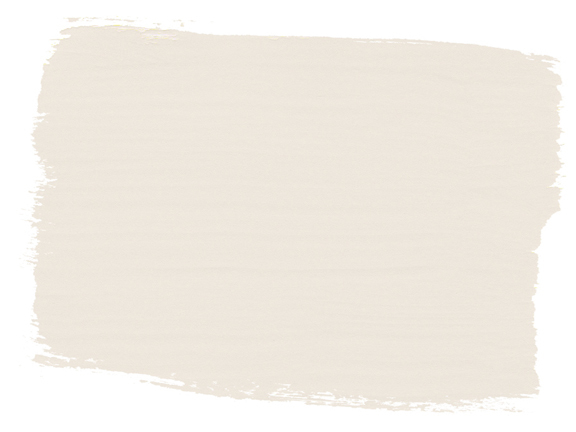 If you want to make a colour paler you can add Old White (to make the colour vintage) or Pure White (to make the colour more modern). 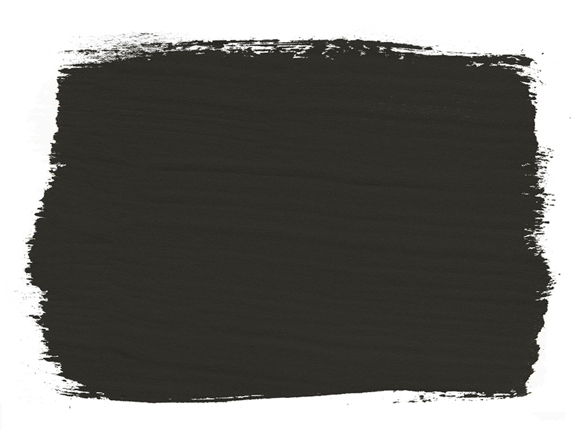 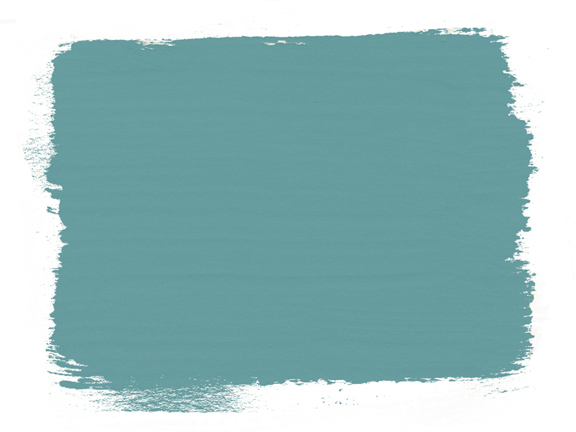 Chalk Paint™ is highly pigmented paint that is made with little or no black (except for Graphite), allowing for combining colours, further mixing, and layering without the colours dulling. 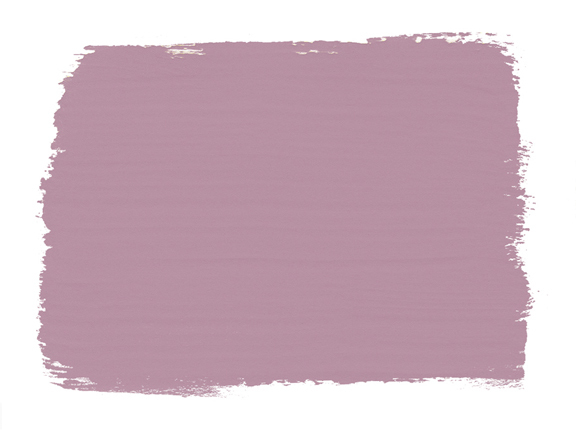 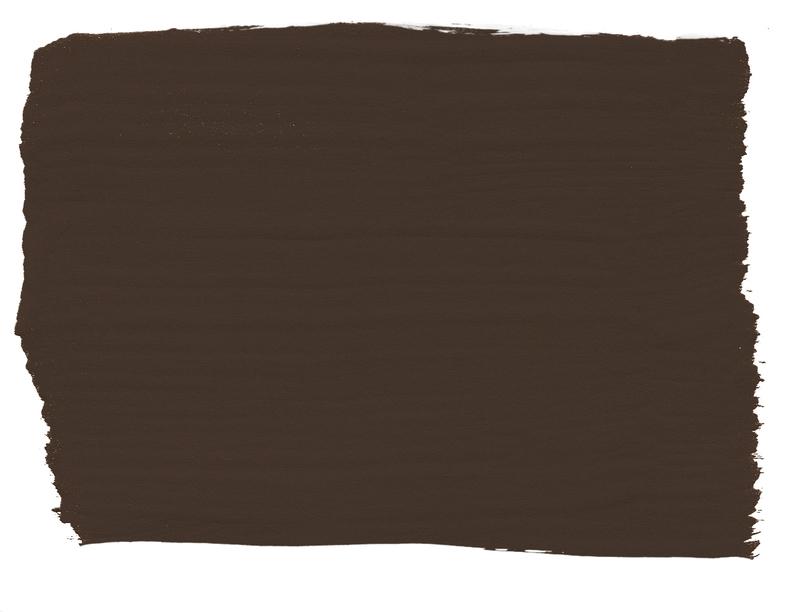 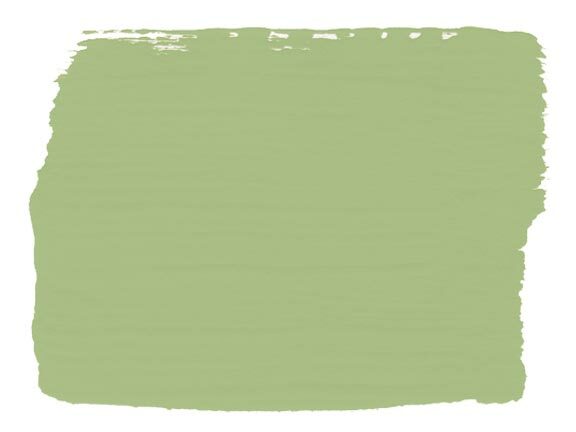 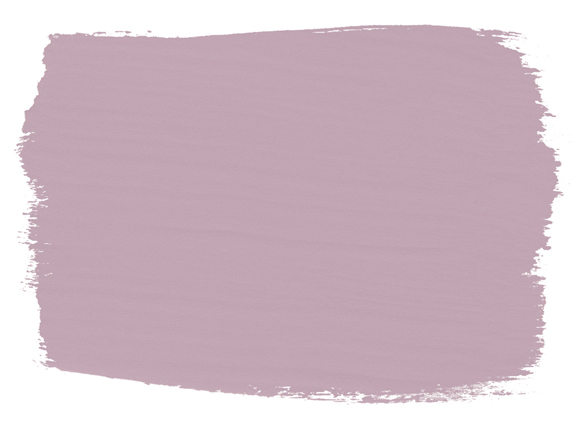 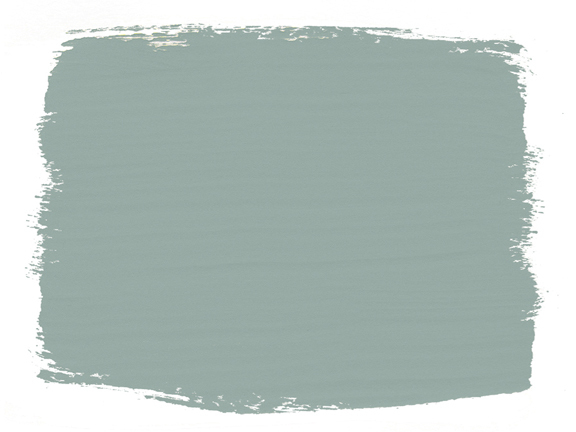 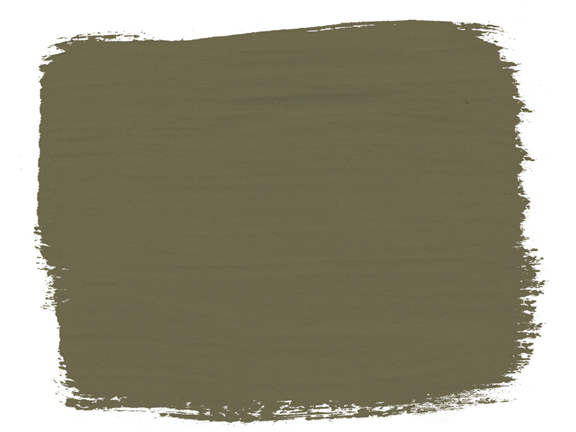 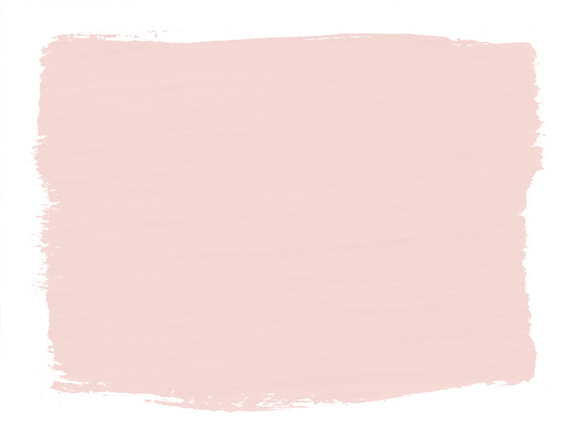 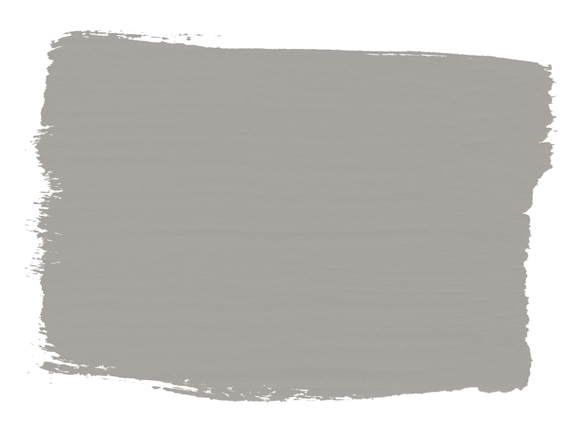 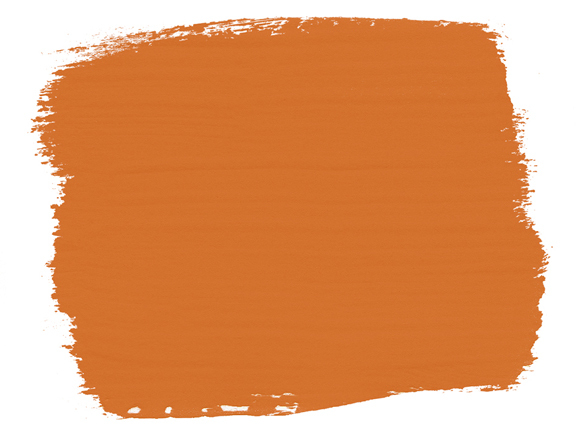 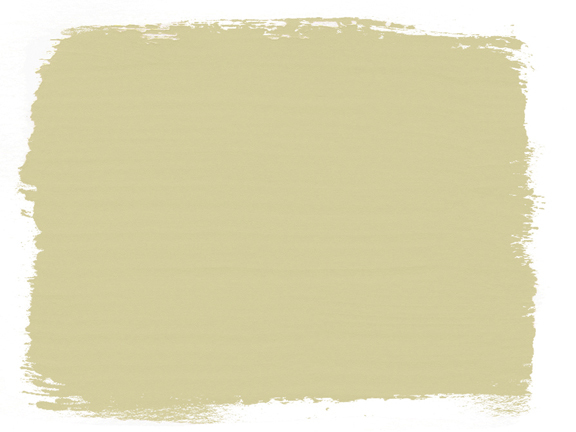 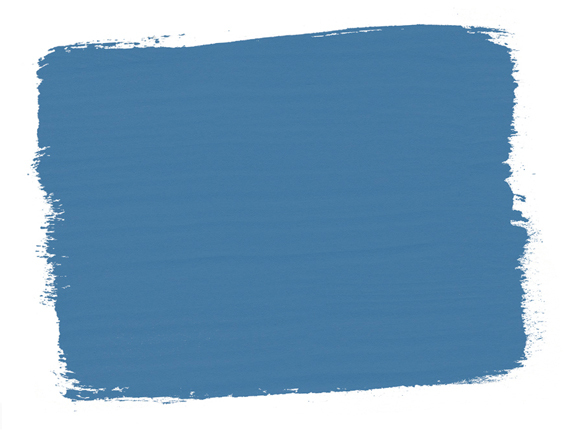 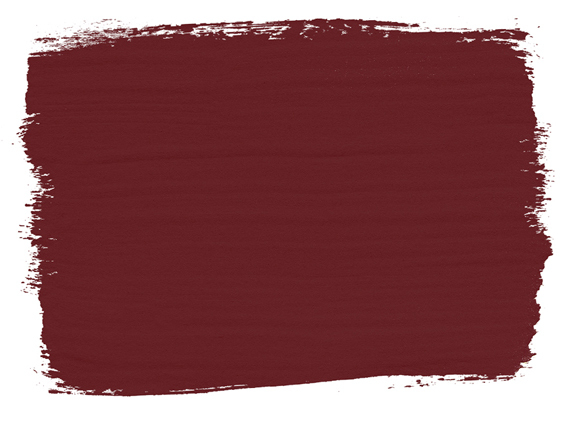 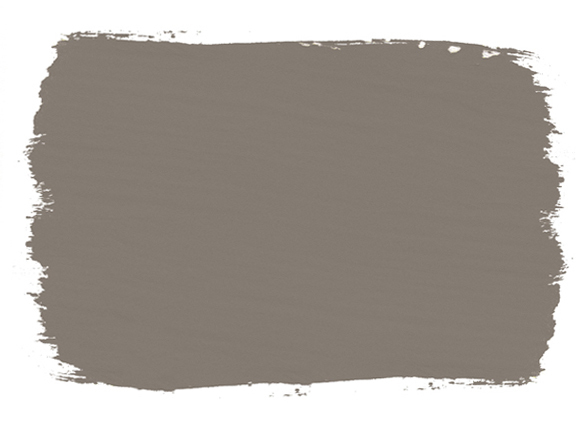 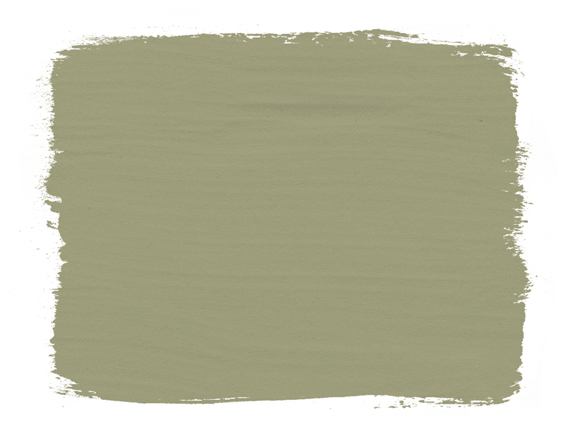 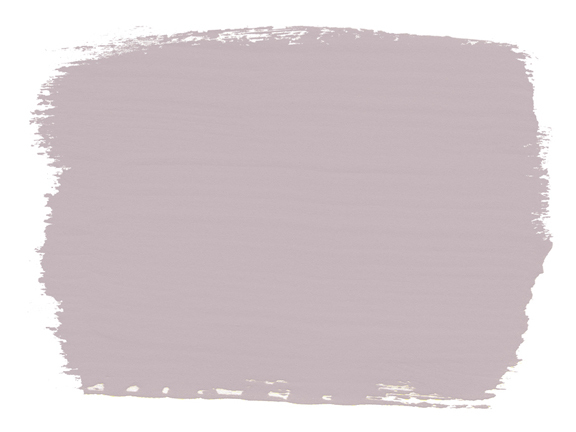 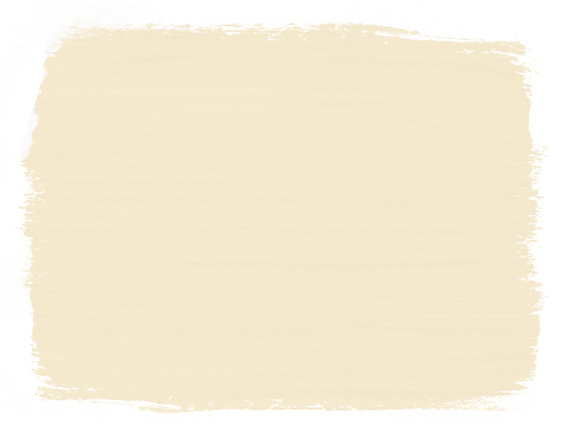 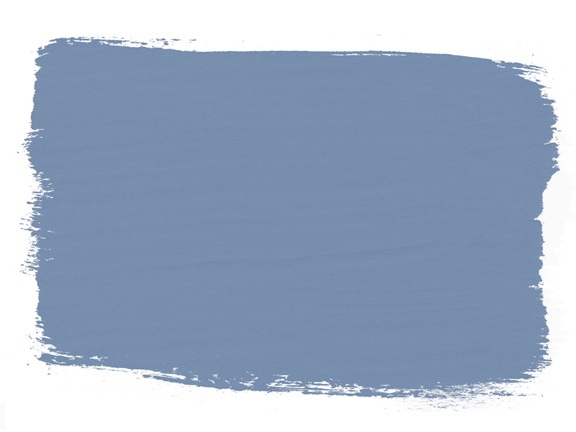 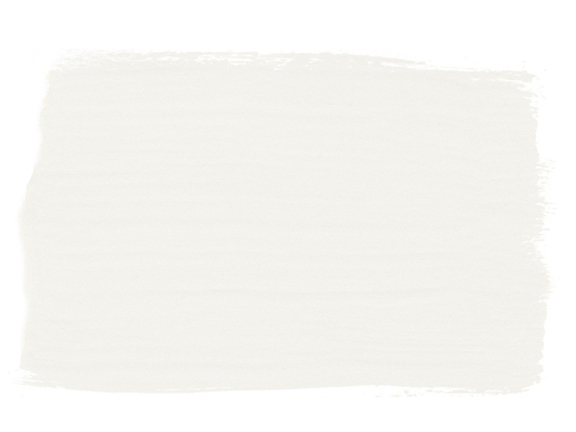 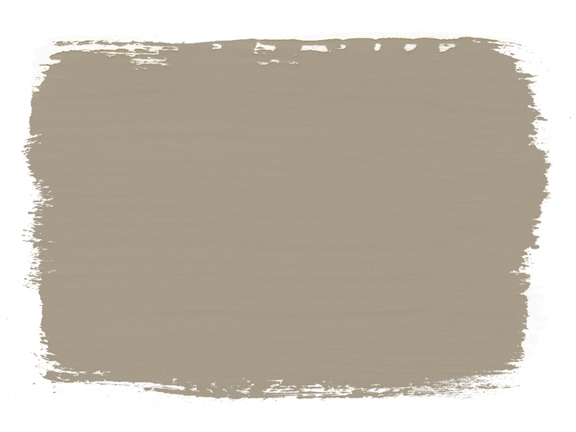 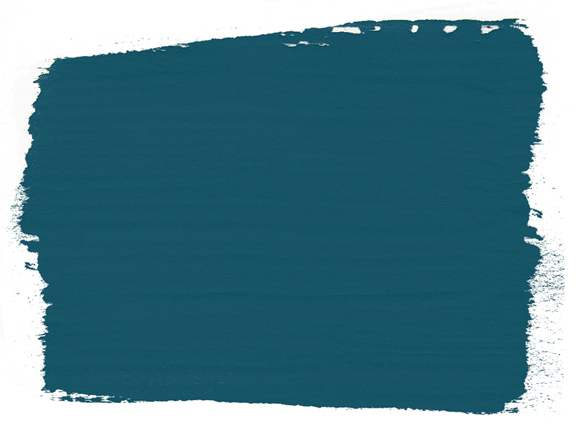 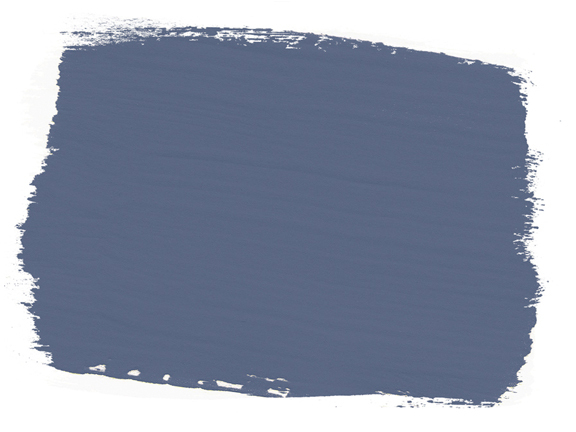 Click on the colour swatches below to see an example piece in the colour. 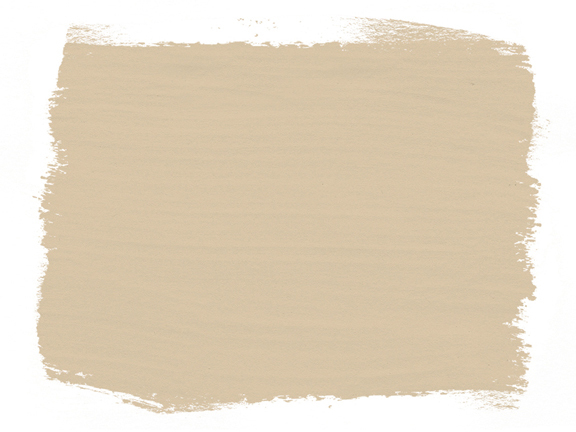 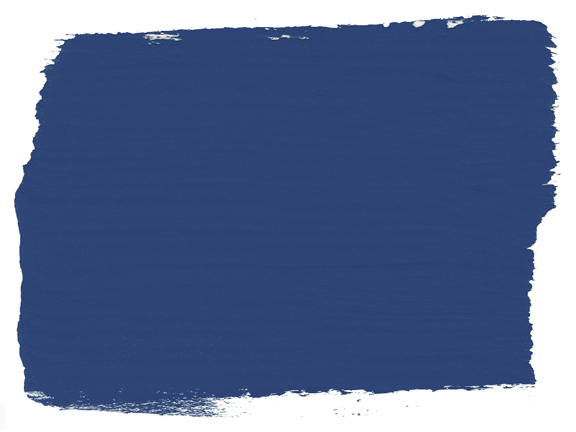 *** NOTE *** Please be aware that the below are digitised versions of actual paint swatches and as a result there may be slight variances from the actual colour. 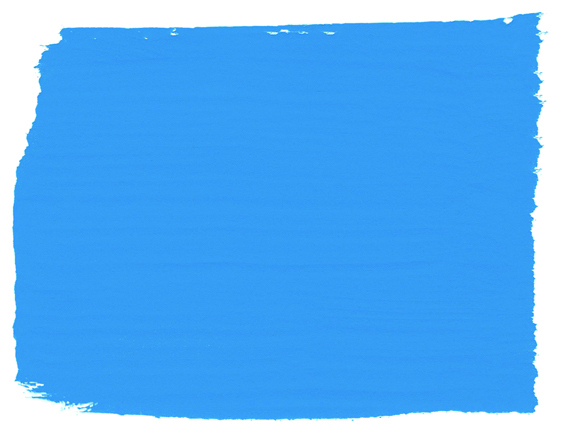 These are also affected by the saturation settings on your display.